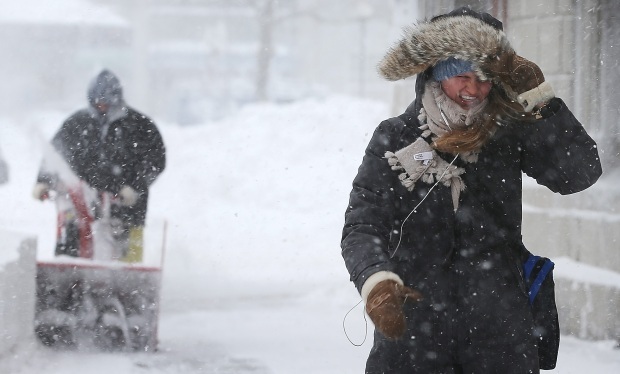 On a typical winter day, the regional headquarters in Portland, Maine, receives between 1,500-2,000 calls, but last Friday, AAA of Northern New England received 8,700 calls. The record-breaking pace hasn’t let up since. It’s been a record-breaking week in Northern New England for low temperatures and for roadside assistance calls to AAA. 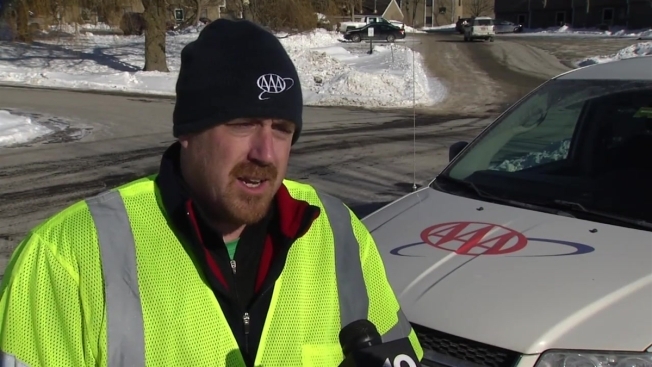 "It’s been all hands on deck, all resources out on the roads," said Pat Moody, spokesman for AAA of Northern New England, who has been out of the office and jumping cars to help meet demand. "When the temperatures drop below zero, cars – whether they are new or old – are having challenges," he said. On Tuesday, calls were coming in at a rate of 1,000 per hour. "We are anticipating a storm coming in, which is going to add to that volume of work," said Moody. Garages and tow truck companies have been working around the clock to meet the demand for services. Gavett recommended drivers have batteries tested, and replaced if necessary. He also said having the gas tank more than half-full can help keep the car running. If a driver gets stuck in the cold, keeping an emergency kit with warm clothes, a cell phone, and charger can keep the driver safe until help arrives. "Basic stuff goes a long way," said Gavett.